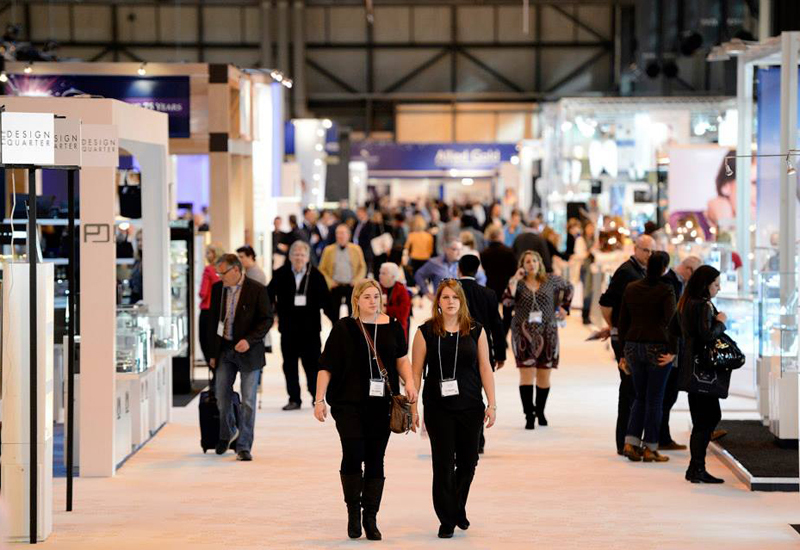 Leading jewellery supplier Unique & Co is celebrating its 20th anniversary exhibiting at Jewellery & Watch. 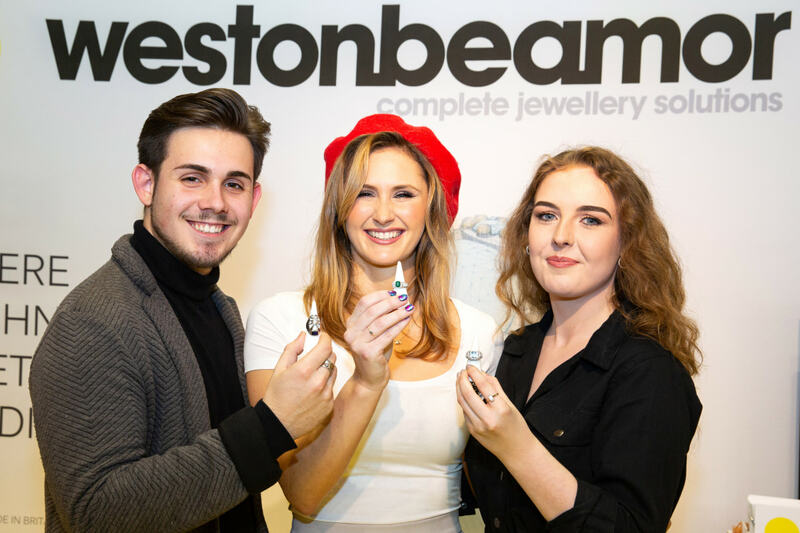 To mark this special milestone, the company has launched over 200 new products at the show, including pieces in silver and gold for a variety of consumers. As part of Unique & Co’s 20th anniversary celebrations the leading supplier launched its very first 9ct Gold line. With attainable price points and covetable, demi-fine styling, 50+ retailers are now successfully stocking this collection. 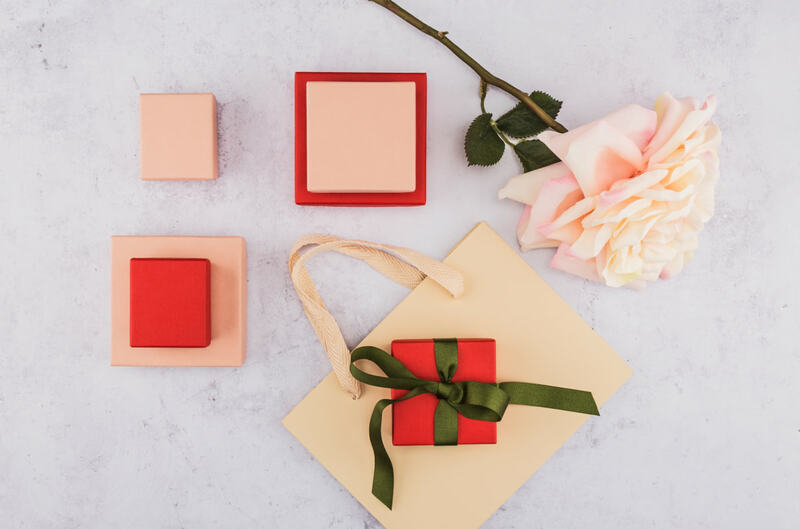 This season Unique & Co has invested further into the range and doubling its breadth with over 70 new styles, all launching at Jewellery & Watch in Birmingham. Featuring minimalist, geometric and organic forms from the natural world, the new pieces are set to become timeless favourites. Unique & Co’s love of interesting textures and finishes defines its sterling silver SS19 collection. 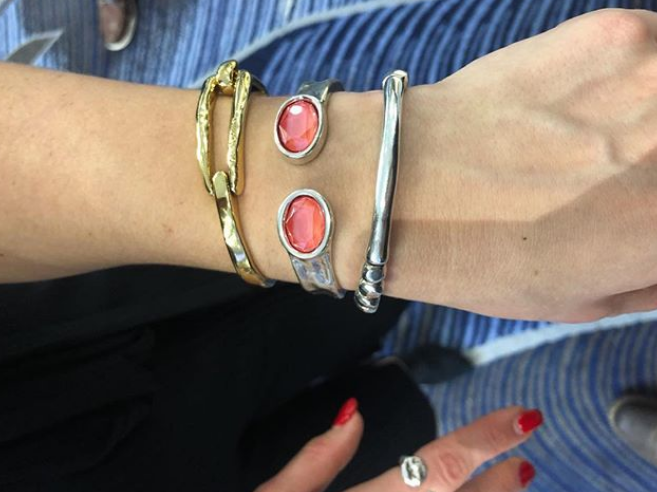 With over 70 new styles, Unique & Co has created multiple ranges of capsule collections, all debuting for the first time at Jewellery & Watch. With pieces to suit all retailers, each capsule collection is designed to layer into existing ranges and consists of softly brushed finishes, pave highlights, rhodium features, 18ct rose gold vermeil and 18ct yellow gold vermeil highlights. 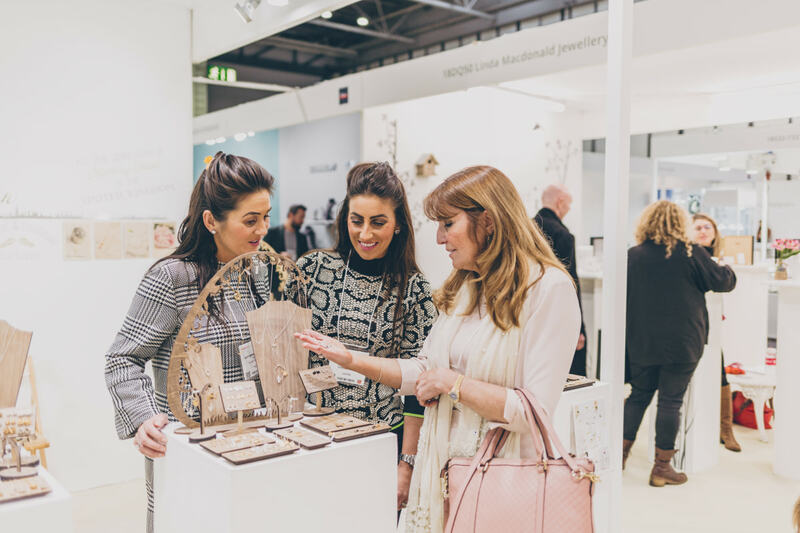 The leading supplier’s matt, brushed men’s jewellery finishes were a great success last season, so for SS19 Unique & Co is building on this demand with over 70 new styles launching, across all product categories. The brushed texture will be an important feature, alongside finer details. Pieces take inspiration from architecture and engineering, and meet today’s male consumer demands for stylish, easy-to-wear pieces. Be one of the first to view the products by visiting Unique & Co at Jewellery & Watch.